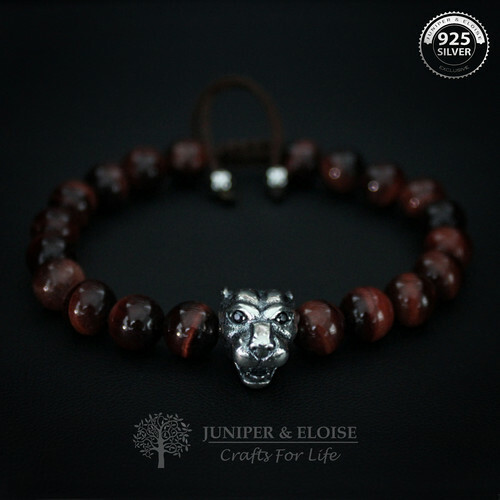 This handmade bracelet features 8mm Tiger's Eye Beads and 925 Silver Lion charm with black Zircon eyes. 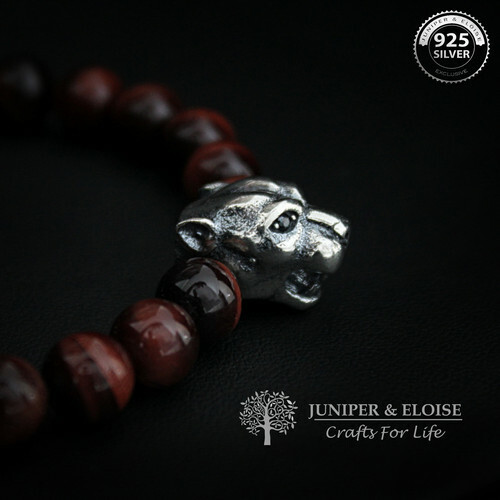 This beaded bracelet is made with 8mm Grade A Gray Jasper beads and features a 925 ct. Silver Lion .. 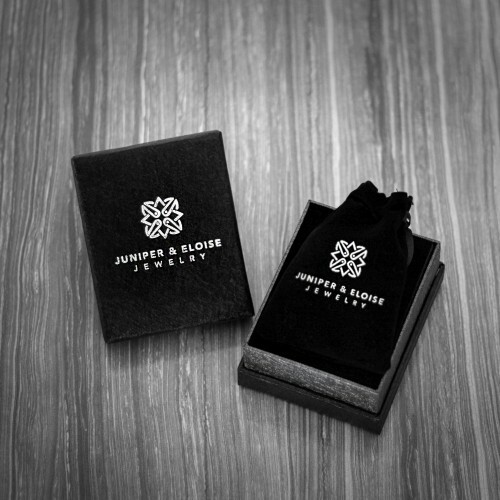 This beaded bracelet is made with 8mm Grade A Snowflake Obsidian beads and features a Rose Gold pla..
Macrame bracelet featuring 925 ct. silver Batman Vs. Superman. It's adjustable, utilizing a s.. This handmade bracelet is made with 8mm Matte Labradorite beads, featuring 925 Silver Lioness, lion ..